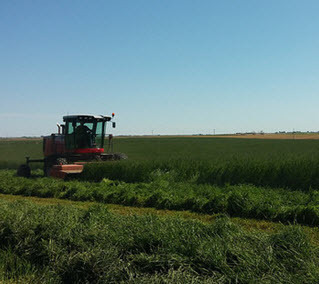 Harvesting Companies | Anderson Hay & Grain Co., Inc.
Anderson's investment into the supply side of the business is shown by the founding of three forage production companies. 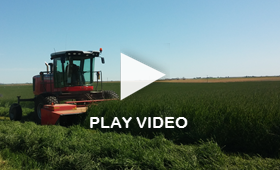 Anderson Agri, LLC, Anderson Harvesting, LLC and MTA Farms, LLC represent our growing and harvesting activities in the Western United States. The combination of these companies greatly improves Anderson's ability to secure product in all market environments. The reliability of our supply brings the value our customers expect and the ability to deliver to our marketing effort.